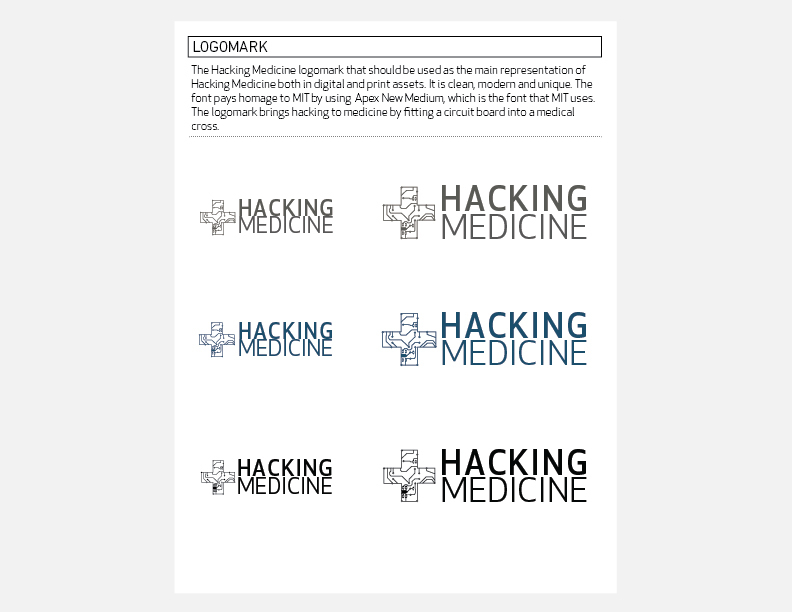 MIT Hacking Medicine is an organization based out of Massachusetts Institute of Technology. 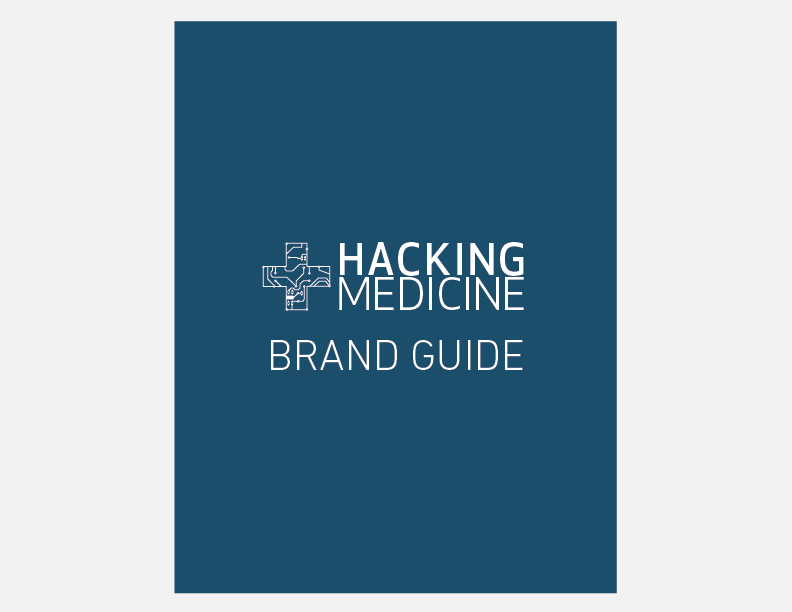 Their mission is to energize and connect the best minds across MIT and the health ecosystem to teach, learn, and launch the next generation of healthcare solutions to solve healthcare’s biggest challenges at home and abroad. I was asked the create a new identity for the organization as well as design and build a new website.